Most of us know impetigo as a bacterial infection of the skin that affects children. See what is impetigo for more details. Apparently, the infection also can affect puppies, especially during their “teenage” years. Impetigo in dogs is in fact far more common compared to impetigo pregnancy infection or impetigo herpetiformis. Many types of bacteria are, ever so often, to be found on skin, both in animals and humans. When certain factors are present, these bacteria may cause infection. This is what happens in the case of impetigo in dogs. For example, your dog may be sensitive to certain agents which trigger allergic reactions. The resulting skin irritation can cause tiny breaks on the skin which in turn act as portals of entry for bacteria. If your dog or puppy has developed an itchy red rash on skin areas not covered with hair, it may be having an outbreak of impetigo. This is especially if no signs of systematic illness are present. The condition may resolve even without treatment. Regardless, antibiotics are important to avoid unnecessary risk of spread and other complications. What causes impetigo in dogs and puppies? First of all, can dogs get impetigo? Yes they can. In fact, impetigo is not a rare skin condition in dogs. What exactly causes impetigo in dogs is not clearly understood. It is thought that skin injuries allow impetigo causing bacteria to reach superficial layer. Immune related disorders can also be to blame. Normally, the body is able to recognize and fight off harmful bacteria. When the immune system is compromised, bacteria can easily build colonies and cause infections. Fleas and other pests often cause tiny skin injuries that may not even be noticeable. Since bacteria are very small they can take advantage of such injuries to enter the skin. Some dogs have sensitive skins or are allergic to certain products. This too can cause flaws on the skin. Although other types of bacteria may be responsible for impetigo in dogs, staphylococcus bacteria are usually to blame. These are the same pathogens that cause impetigo in humans. Puppies are most commonly affected. In fact, the condition is sometimes referred to as puppy impetigo. Signs mostly appear on belly, groin area and armpit. These are areas not covered with hair. Puppies have delicate skin which is more susceptible to injuries. Their immune systems are also yet to encounter different forms of pathogens and hence not best suited to fight off infections. Mature dogs are not commonly affected by impetigo. When the infection occurs, it is likely that an underlying cause such as hormonal imbalance or allergic reaction is playing part. So how can you tell if your dog is suffering from impetigo? One key feature is the fact that puppy impetigo shows up on areas not protected by hair. 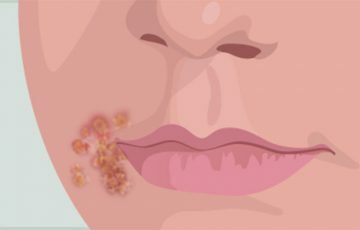 At first, tiny pustules or vesicles will appear. The pustules resemble small lumps filled with pus. Rupturing will quickly occur and soon crusts will form over the burst blisters. 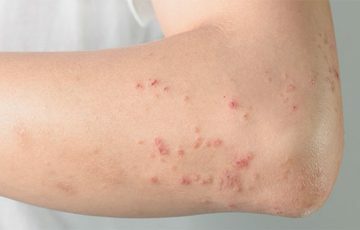 Signs may also present as a red rash. In place of blisters, you may notice areas of irritation with crusty patches. And does it itch? 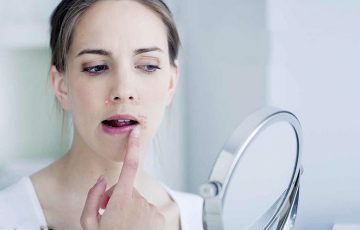 Sometimes, impetigo reaches deeper into the skin to a point of causing severe itchiness. Puppies or dogs will continue to scratch in attempt to relieve the itch. This may result in larger sores and hair loss, which will only make infection worse. Types of puppy impetigo may include surface, superficial or deep canine pyoderma. Classification is done according to depth within the skin that infection occurs. These infections are mostly associated with self-trauma such as caused by allergic reactions, fleas infestation and ectoparasites. Unlike in humans, the bullous and nonbullous impetigo classification is not used in dogs. Dogs affected by impetigo undergo a lot of discomfort. Additionally, there is risk of spread to other dogs or even to humans. Impetigo is not considered a serious infection although veterinary services are important. A vet will conduct some tests to rule out conditions such as mange mites and ringworm. To confirm diagnosis, skin cytology may be conducted. Diagnosing your puppy may incorporate a total physical appraisal, medicinal foundation, research center testing, and imaging. 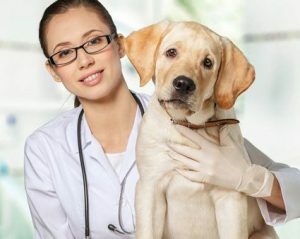 The veterinarian will need to know whether your puppy has had any diseases or wounds as of late. 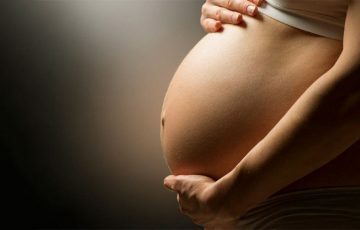 Irregularities in behavior such as those caused by hormonal imbalances will be important to note. It may be a good idea to prepare short notes on the puppy’s general medical history as well as the nature and timeline of the symptoms. This will help the vet rule out conditions that may mimic impetigo. Additionally, recent changes in diet such as supplements and vitamins can cause some forms of stress or depression in puppies. This too should be noted during diagnosis. In the end, the vet will conduct complete physical examination from head to tail. It is unlikely but skin cytology and imaging tests may be necessary. Less severe cases are sometimes left without treatment. Close monitoring will be necessary to ensure that symptoms do not worsen and that infection does not spread. Since more severe symptoms are mostly seen in teen puppies almost becoming adults, treatment with medications is often reserved for such cases. Topical medications are often enough to get rid of impetigo in dogs. 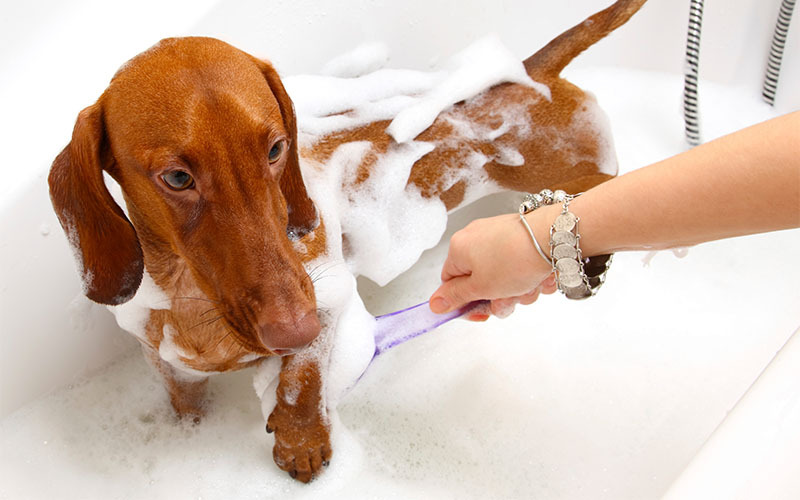 The vet will prescribe the best creams or ointments to use after diagnosis. These may be accompanied by antiseptic washes just to ensure that infection is gotten rid of completely. Severe cases may not respond to topical medications. In that case, oral dosages or IV medications will be given. These are usually reserved for much serious cases such as when impetigo is suspected to be caused by MRSA. Shampoos – medicated shampoos are meant to keep impetigo from spreading. They flush out bacteria that may have accumulated on surfaces where they can easily be picked or where they may cause infection to adjacent areas. 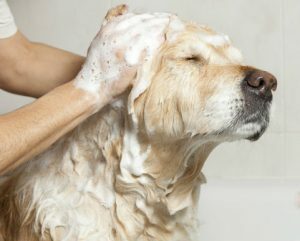 Since there are many varieties of medicated shampoos, ask your vet for help in choosing the best. 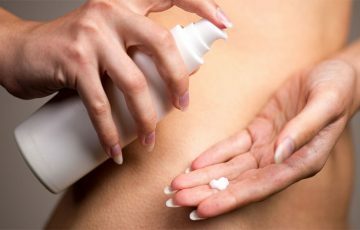 Topical medications – this come in creams and ointments. They are to be applied directly to affected areas. Over the counter ointment for impetigo lack the strength required to effectively get rid of staph infections. The better choice is to use prescription medications such as mupirocin. Ointments are thicker than creams. They may be better suited to treat more severe infections. 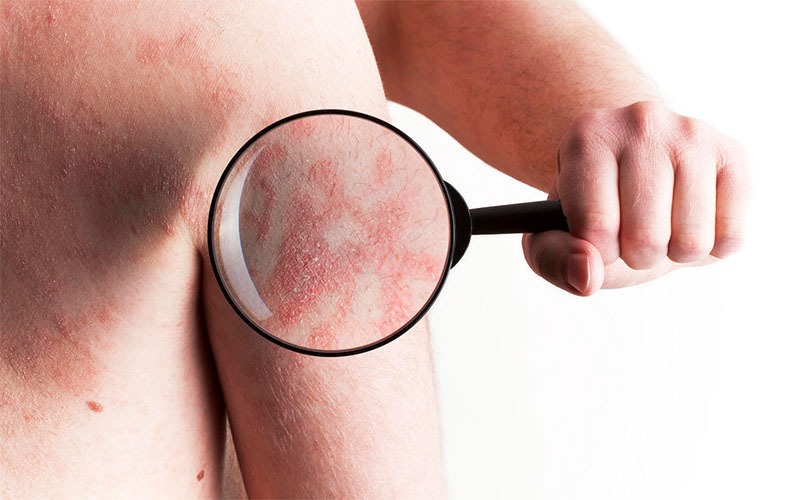 Common side effects of topical medications include burning, redness and irritation. These are in most cases tolerable. You may be able to treat impetigo in your puppy at home without antibiotics. Apply benzoyl peroxide or hydrogen peroxide to affected areas twice in a day and for three days. 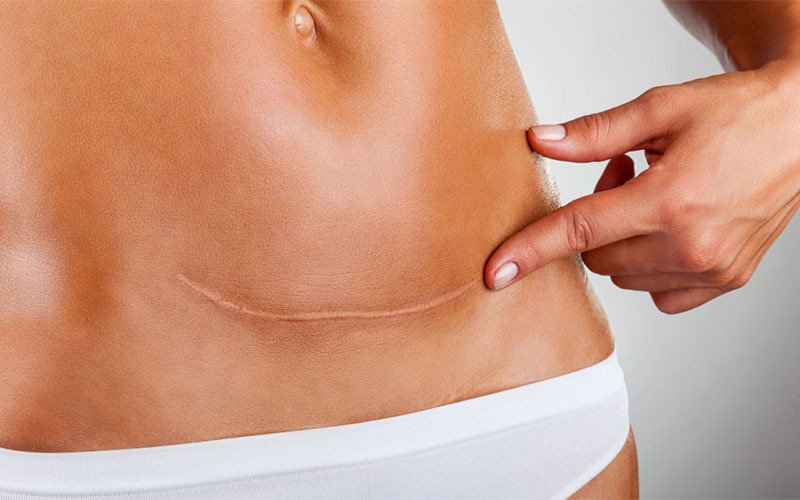 This treatment is primarily meant to keep infection from spreading rather than treating it. Since impetigo infections go away on their own, preventing the spread may be enough. Close monitoring should be done to ensure that symptoms are not worsening. It is common for affected puppies to keep scratching or biting affected areas due to itching. Scratching and biting are classic ways to aggravate symptoms of impetigo as well as spread causative bacteria. Severe symptoms should be addressed by a vet. Antibiotics will be used to control bacterial growth and prevent potential complications. 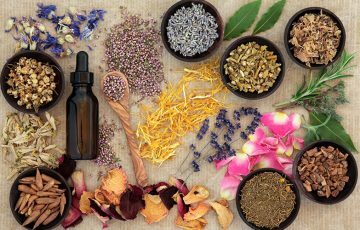 Remedies such as tea tree oil and white vinegar may prove helpful especially in controlling spread and alleviating symptoms. These remedies mostly work in humans. But since the basic idea is the same, there is no reason why they should not work on puppy impetigo. Tea tree oil for example works by reducing inflammation and controlling bacterial growth. White vinegar may reduce itchiness as well as make it inhospitable for bacterial growth. How long does puppy impetigo take to heal? If the infection is indeed impetigo, you don’t have to worry about losing the puppy. Impetigo is not serious and rarely causes death. It however can prove a notorious source of distress. The puppy may lose weight and worsen the infection by biting and scratching. How long does impetigo last? Impetigo in dogs can on go for a few weeks without treatment. But with treatment, the infection usually lasts for less than 10 days. Continued biting and scratching may lead to scarring once impetigo blisters are healed. Avoid treatment at home if you are not sure what the cause of infection is. Using antibiotics for the wrong purpose can result in bacterial resistance where infections become more aggressive and much harder to treat. You can prevent impetigo in dogs by maintaining cleanliness and avoiding products that may cause allergic reactions or irritation. In case your puppy is showing signs of a different infection, check with a qualified vet. The main complication is possibility of spread and more serious infection. The reason why impetigo is not considered serious is because it occurs in upper skin layers. This makes it improbable that bacterial toxins will reach blood and lymphatic vessels. Without treatment, deep surface pyoderma may result. Infected puppies can also spread infection to healthy dogs and pets. Spread to humans is not common and mild when present. The problem with spreading bacterial infections is that they tend to be more aggressive and resistant to medications. This is especially if antibiotics have been improperly used. Other complications may include systematic illness such as caused by severe impetigo infections. This is assuming that diagnosis has confirmed that it indeed is impetigo being dealt with. Impetigo prevention in dogs plays an important role in overall treatment. Your vet may suggest better methods based on the diagnosis reports and current condition of the affected puppy.